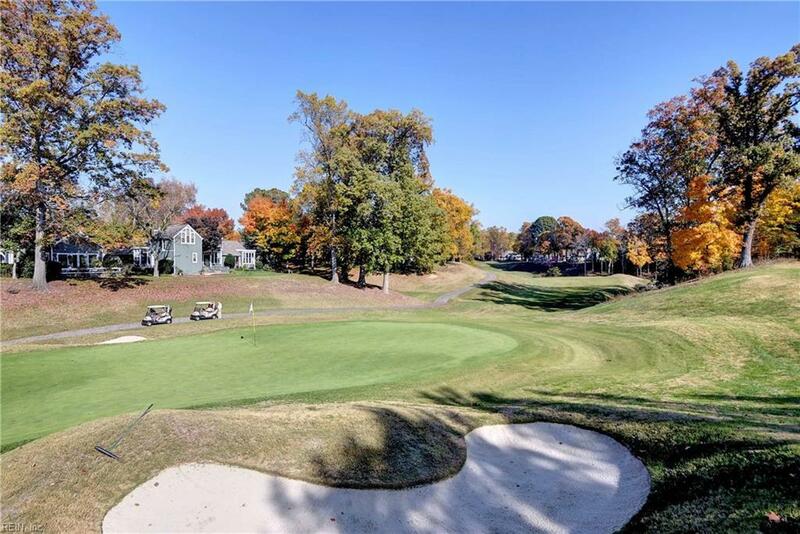 Outstanding private and quiet second floor 2 Bedroom condo with a fabulous view of the 8th Green of the Kingsmill River Course. 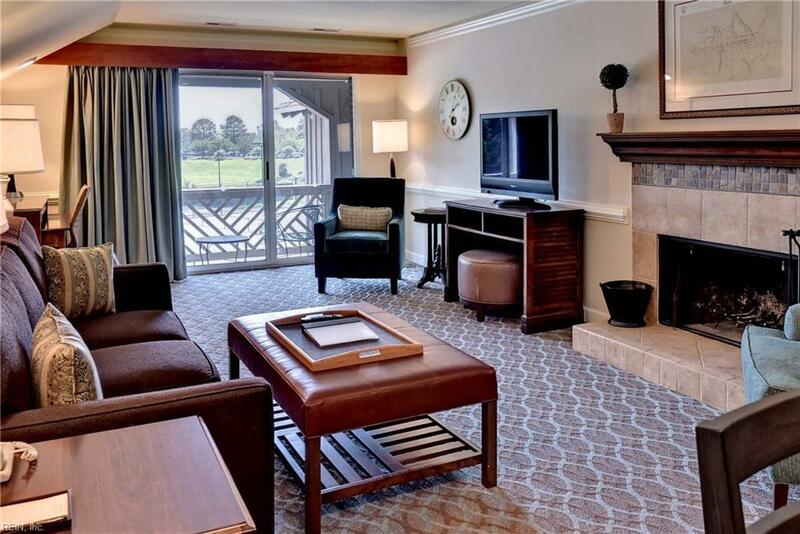 Enjoy the LPGA PureSilk Championship from the vantage point of your balcony. 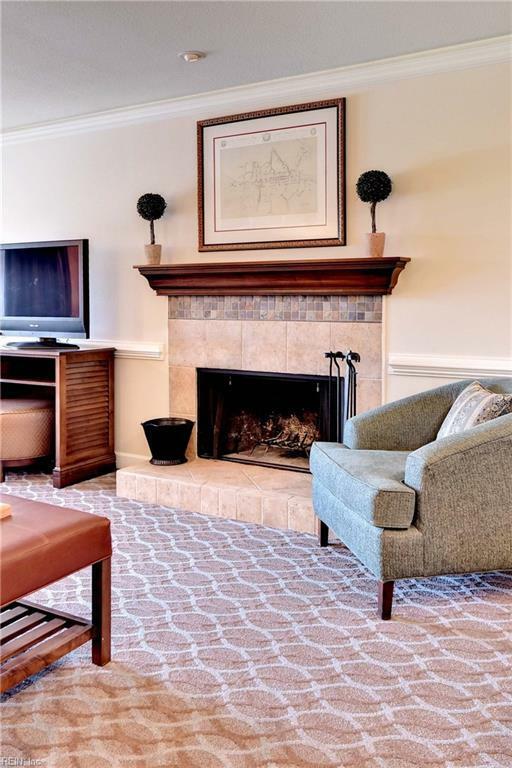 This unit is in the Kingsmill Rental Program and has undergone extensive upgrades and refurbishing in the last two years to include granite counters and new appliances in the kitchen. It is sold fully furnished and ready to enjoy. Over $55,000 in gross rents for 2018.